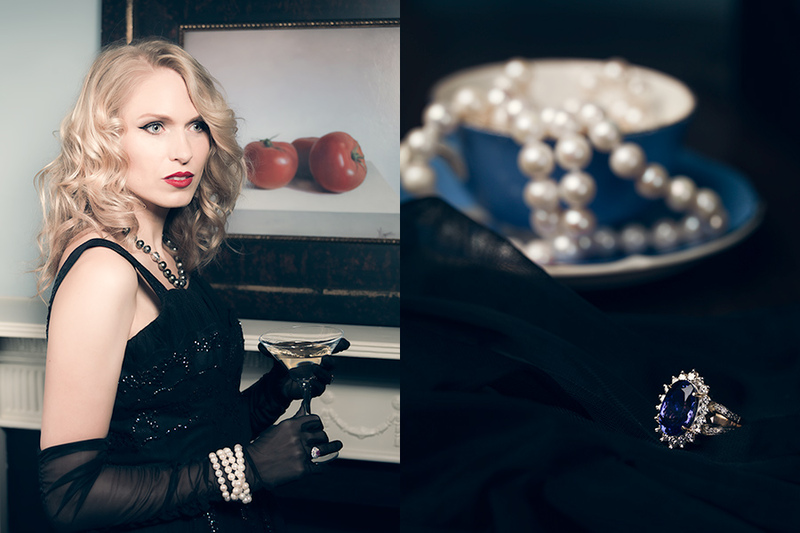 I recently did a photo shoot for County Goldsmiths who specialise in antique jewellery. 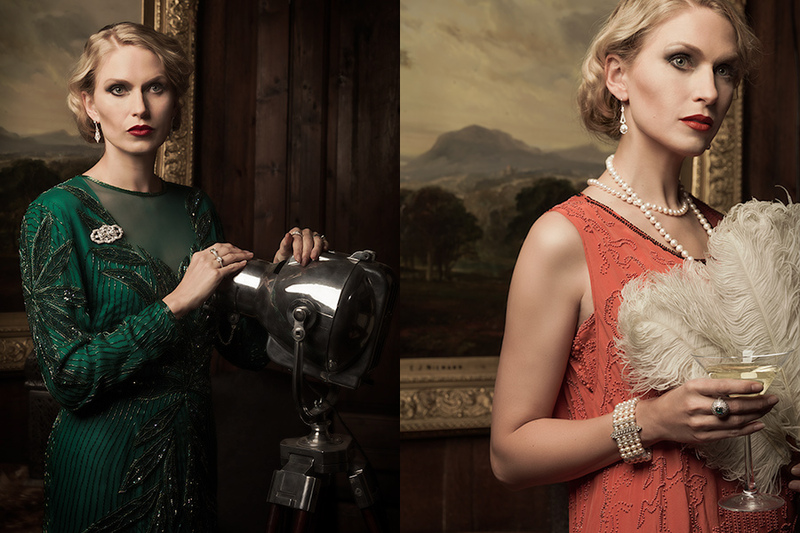 The shoot was split up into different historic period inspirations – 1950s and 1920s. I shot it with the Hasselblad and the 80mm and 50-110mm lenses. Soft directional lighting with subtle colour gels gave the vintage feel. I’m very pleased with the results and look forward to doing more fashion style projects in the future. I’m already plotting ideas for an atmospheric fashion/car shoot.